Want a complete suite of power products? 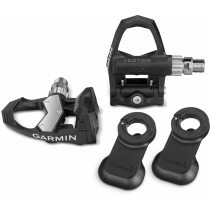 The US electronics giant Garmin has it all, with their Vector pedals, Edge headunits and Forerunner watches. Get a whole host of Cycling Dynamics when pairing a set of Vectors to an Edge headunit.